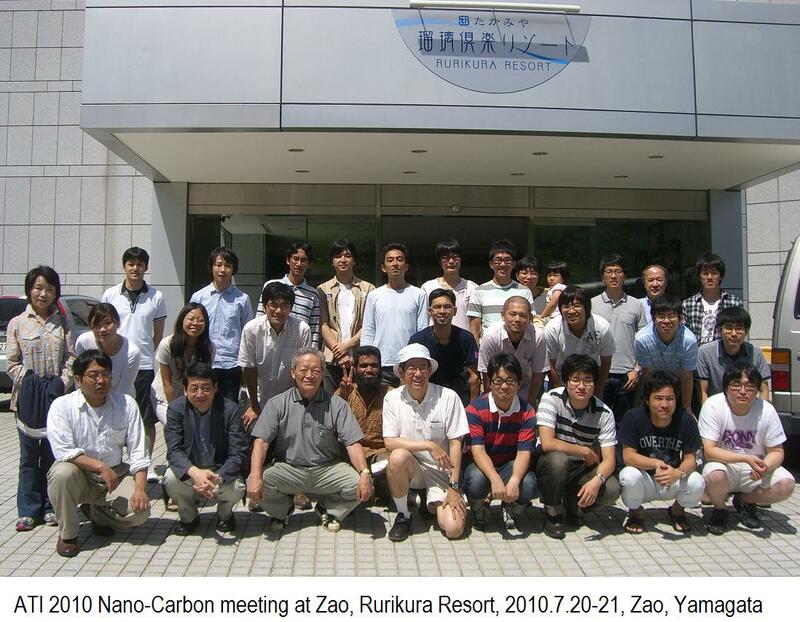 For foreign students and reseachers, we will have Zao-meeting for nano-carbon in Zao-Onsen area from Aug. 20th to 21th. You can present by English. If you wish to attend this, please ask your supervisor for supporting the travel expense. You can come with your family.